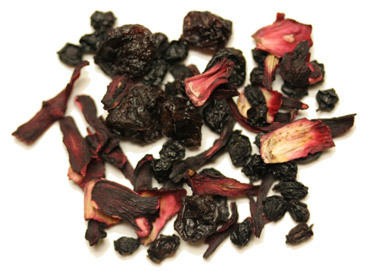 The Berry Berry is consisted of hibiscus, elderberries, dried currants, and natural flavorings. It is a full flavored tea with berry notes. The infused cup is burgundy red and provides strength and character. A terrific tasting herbal tea. Free shipping with purchase over $60. This tea is quite sweet so I have been mixing it with the Cranberry Apple which makes it much better. I would not recommend this tea unless you like sweet tea. Berry Berry describes this perfectly! Very fruity and delicious! I like to add a little of this to my blueberry bang rooibos tea when I want a refreshing fruity tea. A definite reorder! I enjoy the tea very,it's delicious but I doubt I will order again,with taxes and shipping I find its beyond my means,very good but expensive.I would recommend it but also expensive. I am absolutely addicted to this tea! It tastes amazing, and ordering in the bulk size is amazingly affordable! Would recommend to all who enjoy fruit teas and also I mix with green tea and it is great. iWowing didn't like this tea hot, as well as I liked it iced. This was a good tea. But not quite as good as the lady Hanna tea. 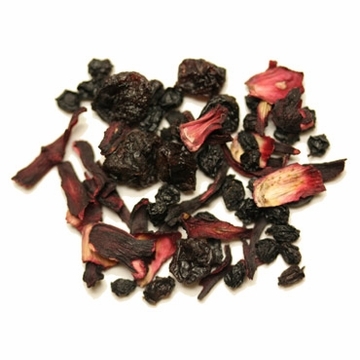 If you love berries, you will love this tea! I love giving this tea as a gift. Very good mixed with green tea. What can I say? Berry Berry is a berry tea and is delicious! Depending on strength, it brews a dark blue or purple. I've been looking for non-caffeine tea to drink in the evenings and this one definitely hits the spot. And like another reviewer said, its good to drink at any time for anybody. To my taste I discovered it is not naturally sweet, so if you're a sweet tooth like me it is even better with some honey. 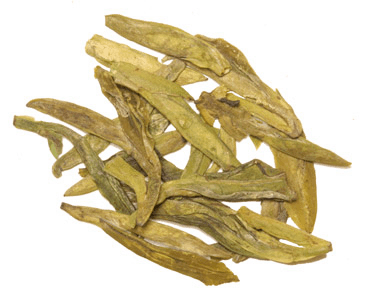 It is cheap and delicious so it will become a permanent fixture among your tea inventory. I was looking around for a fruit tea to go with green tea and i found yours by doing a on line search. I really enjoy the tea. I havn't started to use the gunpowder tea yet. Your mail time and service is excellent. AWESOME taste, Quality. The Earl greys are all awesome as well... I love this Company glad I found it! You will be too! Now this tea, I really enjoy this tea. It was such a hit to the tastebuds! Sweet and calming. absolutely delicious, I sweeten with some raw sugar and chill - a great summer refreshment. Is also a very soothing hot tea. Love it! This is a delicious blend, fruity and flavorful. I love this tea and love this website. 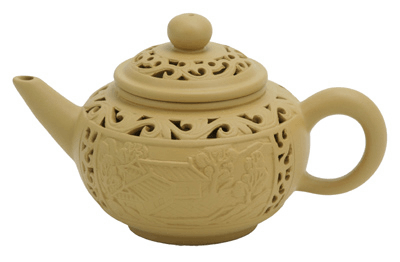 Teas are affordable and excellent quality. I generally do a mixture of teas into one. This is one of my key ingredients to a happy me. Our family was searching for some caffeine-free teas that would taste good over ice. This is it, hands down! It has a rich berry flavor, full of antioxidants. We sweeten it with agave and stevia, and the kids drink it all day long. Much healthier than soda pop or juice. Its almost like the red wine of tea. I love smelling it and it tastes extra good with a teaspoon of carob powder in it.